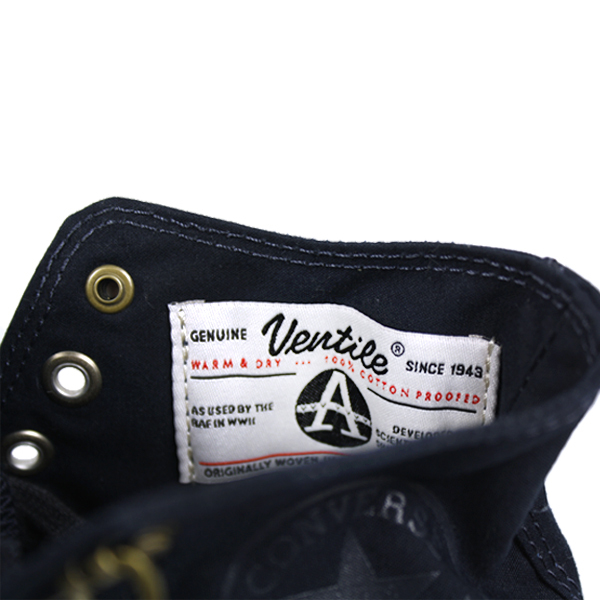 New Converse First String in Store Friday 4.12.13. 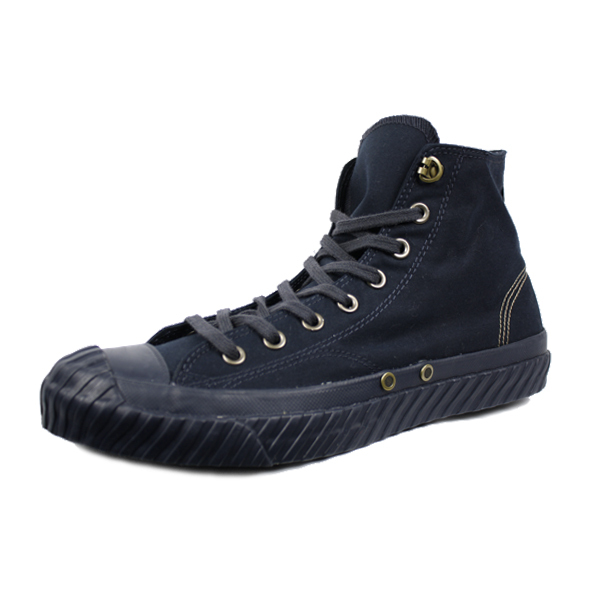 Introducing the Converse First String Nigel Cabourn Chuck Taylor All Star Bosey. This is the inaugural collaboration with the heritage men's wear designer, Nigel Cabourn, who brings his many years of design expertise and fine eye for details to the All Star Bosey silhouette. 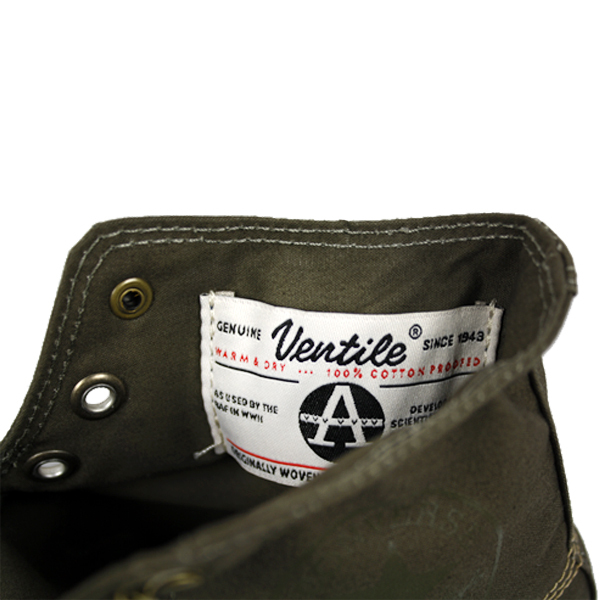 Sourced from the Talbot weaving, the original Ventile factory located in Lancashire, England. This fabric was originally designed for the Royal British Air Force to help keep them warm in harsh sub-climate conditions. 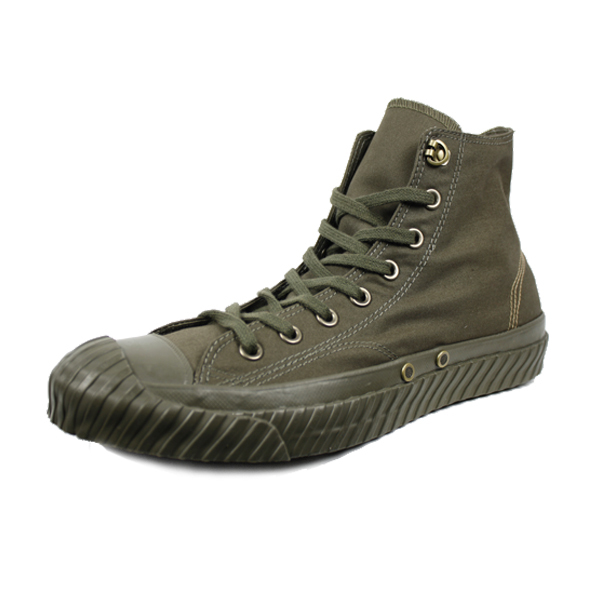 This sneaker boasts keen features such as a fully lined all Ventile fabric upper, contrast stitching on the heal, brass hardware, vintage license plates, the custom Ventile label that Nigel features throughout his apparel and a stripped side wall adding to the military aesthetic. 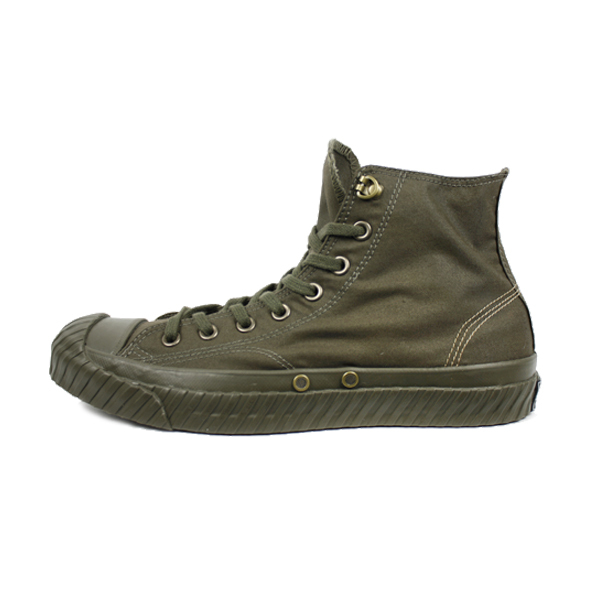 Converse Nigel Cabourn Chuck Taylor Bosey Hi. NATO Green. 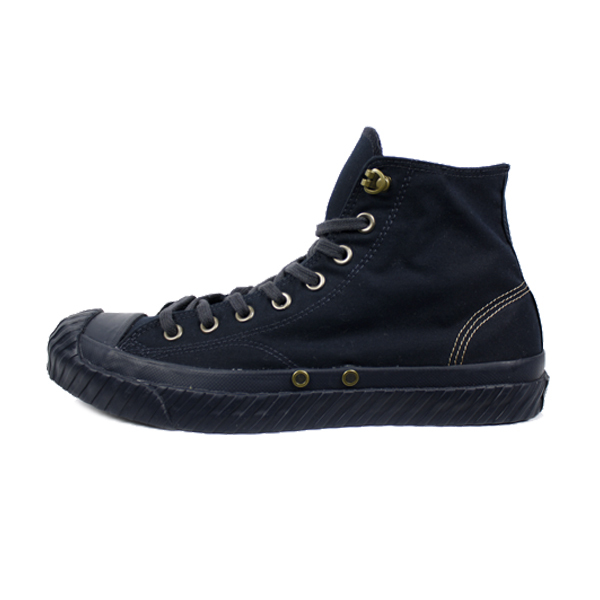 Converse Nigel Cabourn Chuck Taylor Bosey Hi. Navy.